Thai crickets are prepared according to a traditional recipe with kaffir lime leaves and lemongrass. 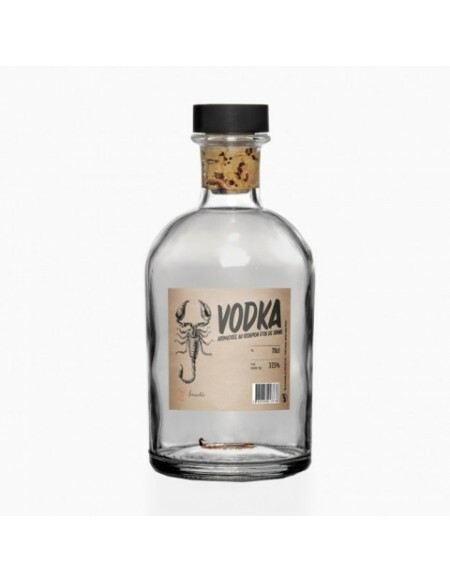 Ingredients: crickets Acheta domestica, kaffir lime leaves, lemon grass, salt. Box containing 25g of dry insects. 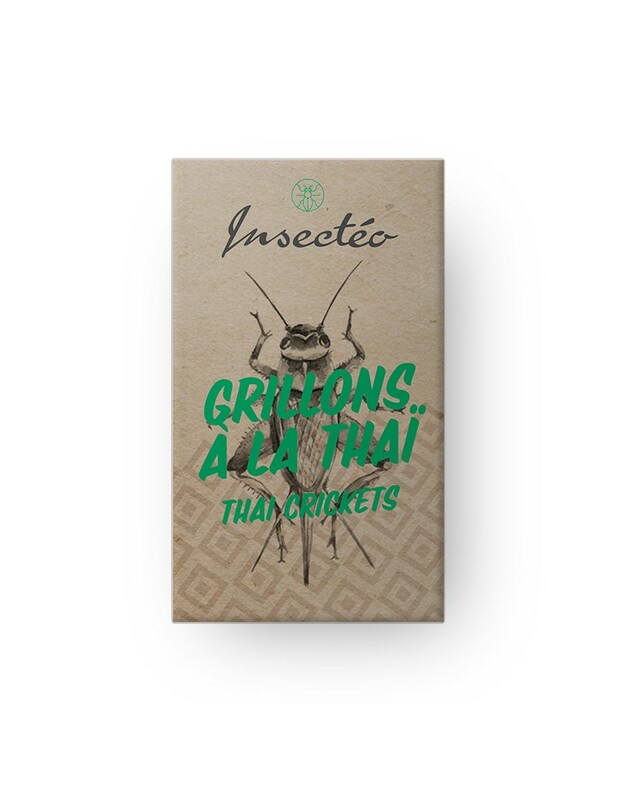 Thanks to their natural nutty flavor, crickets manage to convince the even the most refractory ones, especially when they are prepared according to a traditional recipe Thai.Try them, you will not be as disappointed! The cricket is probably the most popular edible insect among bug eaters. Its subtle nutty flavor, its amazing crisp and friendly appearance make a great food product. 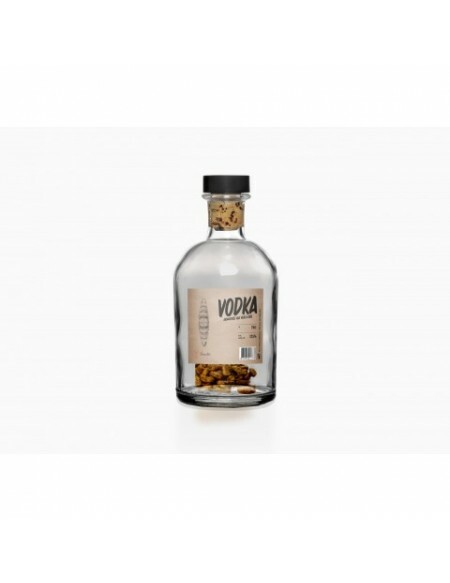 In addition to these numerous qualities, crickets are very interesting nutritionally because they contain 16g of protein per 100g and also vitamins, calcium and iron. These crickets come from a farm owned by our French partner based in Thailand. 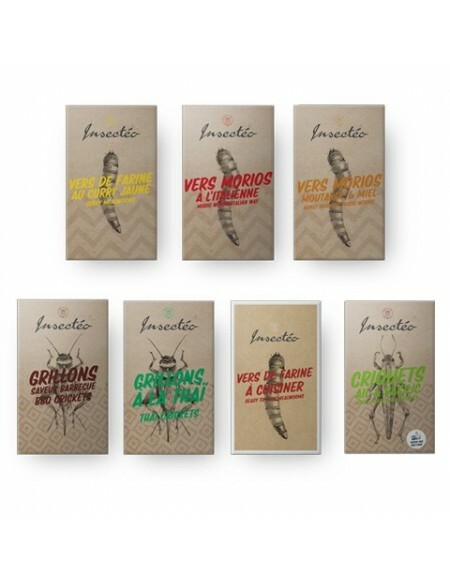 This ensures the production of high quality edible insects in compliance with the most stringent agri-food standards. 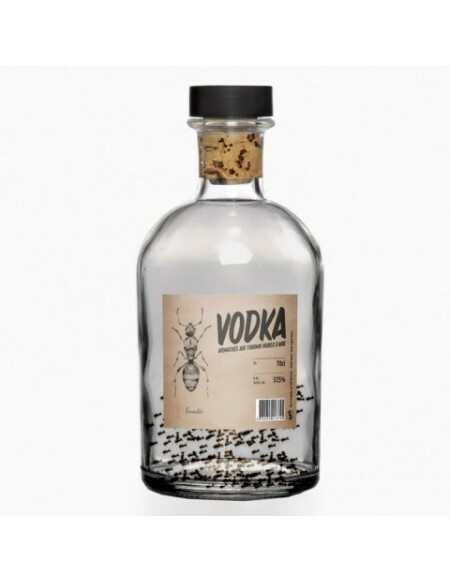 Before the packaging process, the insects are first frozen for 48 hours before being boiled, then dried by slow cooking. It is during this last operation that the spices are added.